Join us for our special Christmas edition with our contributors giving their segments a little Christmas twist: Andrew has a Christmas saint; Gillian learns a Christmas lesson from her kids; Danny looks back at the work done this year; Hollywood teaches Mark something about Christmas and Sr. Marie Paul finds the Windows to the Soul to five films about saying yes; plus we listen to music from Fr. Rob Galea, Seraphim and Marie Miller. 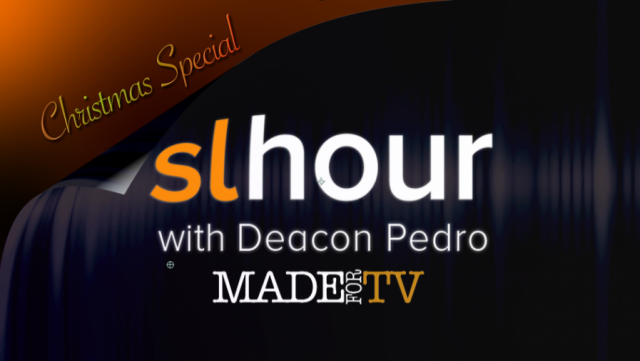 Watch this Christmas special on TV! PGR01751E S+L Hr HD from saltandlighttv on Vimeo.